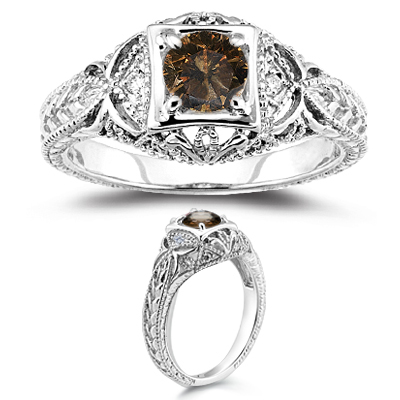 0.55 Ct Brown & White Diamond Filigree Ring in 14K White Gold . This adorable Brown and White Diamond Filigree Ring showcases a gorgeous Brown Diamond, accented with six elite Diamonds prong set in 14K White Gold. 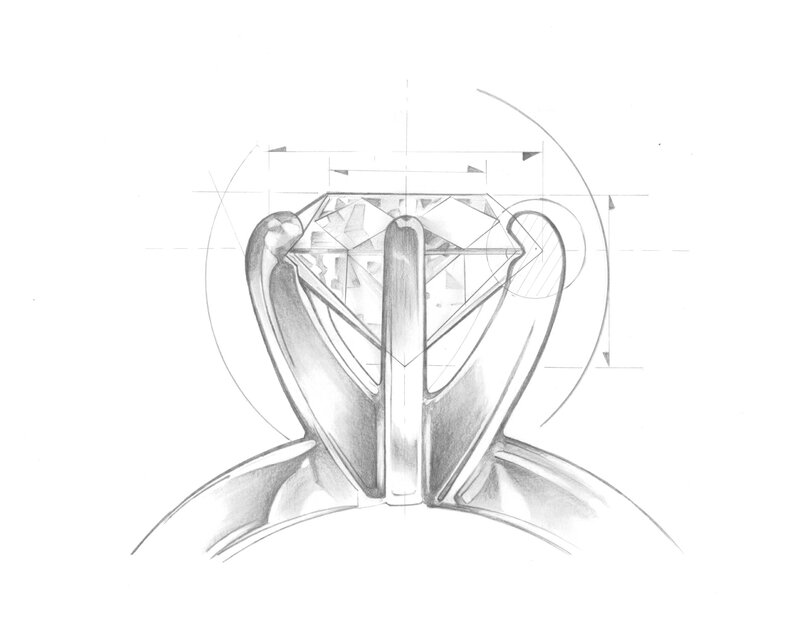 Approximate Diamond Weight: 0.06 Carats. Approximate Color Diamond Weight: 0.49 Carats. This ring looks absolutely entrancing.